Puma has entered into a long-term agreement to replace Nike as the Official Technical Partner of the Spanish football league, LaLiga. Starting from the 2019/20 season, Puma will produce the official match ball for all games in Spain’s top-flight leagues; LaLiga Santander and La Liga 1|2|3. 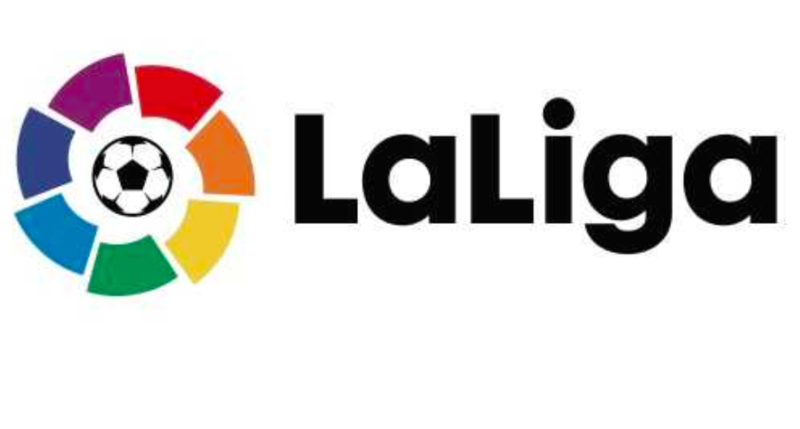 With a total audience of 2.7 billion viewers in 183 countries annually and more than 80 million followers on social media, LaLiga is one of the world’s leading sport leagues. This sponsorship will significantly expand Puma’s on-pitch visibility and strengthen its position as a leading global football brand. Puma said its values of being brave, confident, determined and joyful, fit perfectly with those of LaLiga: Teamwork, Overcoming, Equality, Respect and Tolerance, Fair Play and Authenticity. The two companies share an international vision, passion for having the best product and transforming society through the universal values of sport. Juan Carlos Díaz, LaLiga’s marketing and commercial director, added: ¨it is an honor for a historical sports brand like Puma, that dresses great teams, important sportsmen and recognized artists, to want to associate with LaLiga, the best football national league in the World, and contribute all its technical quality to our ball, which is such an important element of our competition. We are convinced that this agreement will be very fruitful for both companies and will allow us to continue facing our future challenges.